Today we welcomed Barney. 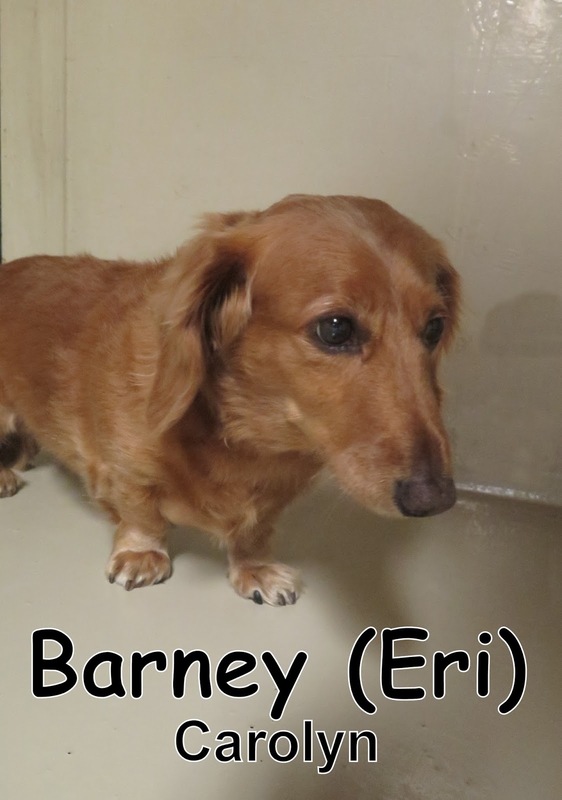 Barney is a beautiful (and soft) 8 year-old, 23 lbs., Dachshund. 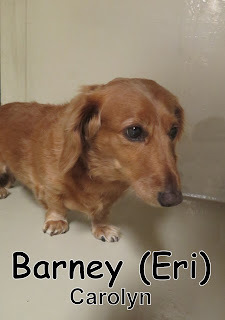 I may be partial to Dachshund's because I have one, but that doesn't mean I can bypass Barney's assessment (darn!). We still had to make sure that Barney would be a good fit here at The Fort. Barney seemed like he was ready for a new adventure as soon as he arrived and strolled right into our Small Dog Program. Barney spent his time meeting the others and learning what Fort Fido is all about. I am looking forward to seeing Barney's cute face again.